Pop-ups aren't exactly a new thing. Have you ever been to a shop and a salesperson came over and asked you if you needed help with anything? That's a pop-up too! Just in the real world! 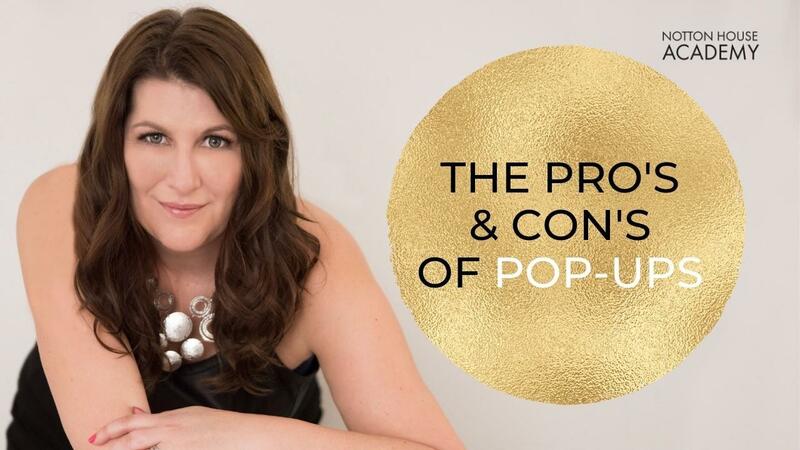 A Pop-Up is a bar, banner or image box that 'pops up' when you visit a website or blog. They can be placed on certain pages only, or all pages. A Pop-Up can hugely increase subscribers to your email list (you have to connect it to your mail provider first), but they can also annoy people! 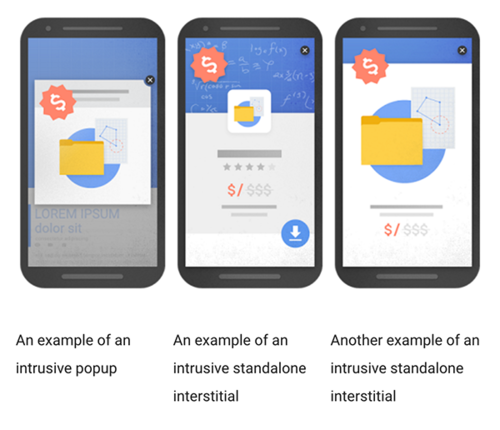 Pop-Ups can be visible to the user in various ways, depending on how you set them up. You can also select not to show the pop-up to someone who has visited your website in the last day, week etc. Note: these options vary depending on which pop-up provider you use. You'll notice that I have two here at Notton House Academy. See that little aqua coloured bar at the top? It's an 'announcement bar' which allows me to share special news and is another way for you to get on my email list! You can get something similar from Hello Bar here if you like! 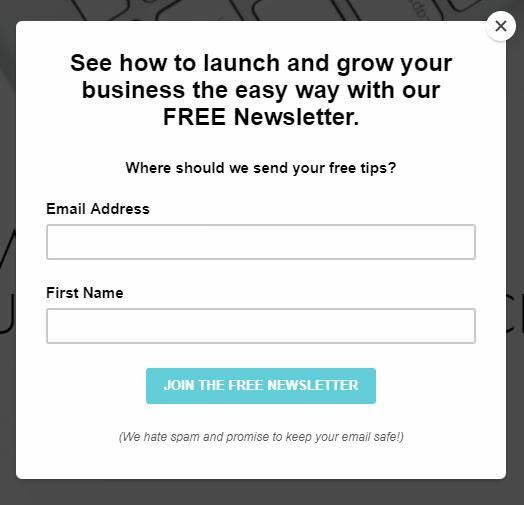 Many people use Pop-Ups to ask people to subscribe to their email list in a really generic way. The other option I have for a pop-up is this one which you see on exit. 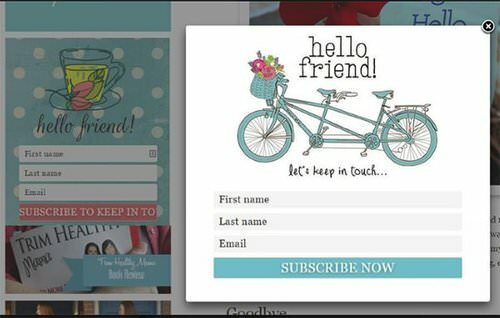 They convert website visitors into email subscribers - which is the aim of your website! Conversion statistics are really good - it works! Set your timings correctly. I really don't understand the point of a pop-up appearing 5 seconds after you land on a page - you haven't had time to read anything yet, so why would you sign up to the website? Where Can You Get A Pop-Up? There are many places to grab a pop-up from, but the first thing you should do is check your own website provider.